banana Peel!. I drew this at three in the morning. 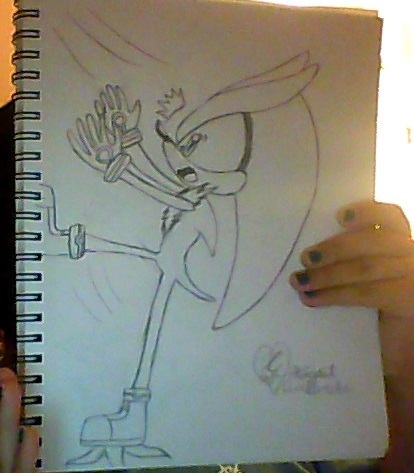 the hands fail.... i cannot draw hands all that well.... Wallpaper and background images in the Silver the Hedgehog club tagged: silver the hedgehog.